Families in Inglewood and Santa Monica know that it can be tough to find a family vehicle that satisfies everyone. Both the 2017 Honda Odyssey and the 2017 Nissan Quest offer generous interior room for a reasonable price, but when you take a close look at them, a number of differences begin to appear. 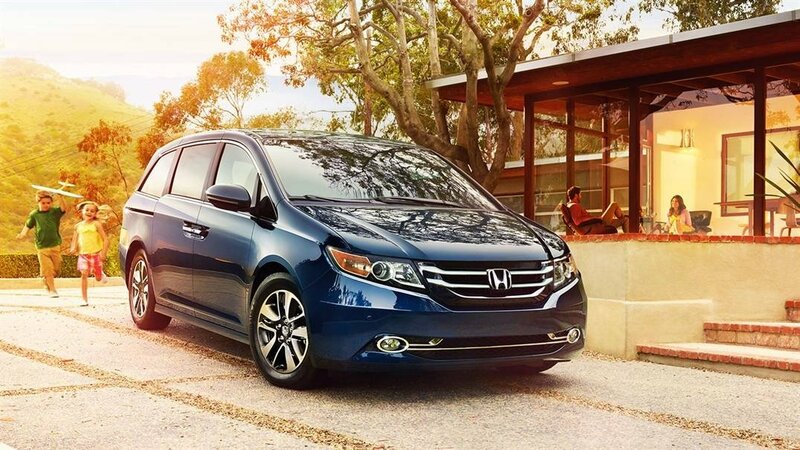 Find out how these leading minivans compare in the areas of safety, exterior design, and standard amenities. The rearview camera is an important feature if you’re parking on the crowded streets of Los Angeles. However, if you want to add those features to the Quest, you’ll have to pay more. The automotive press can be notoriously tough on minivans, particularly when it comes to exterior design. 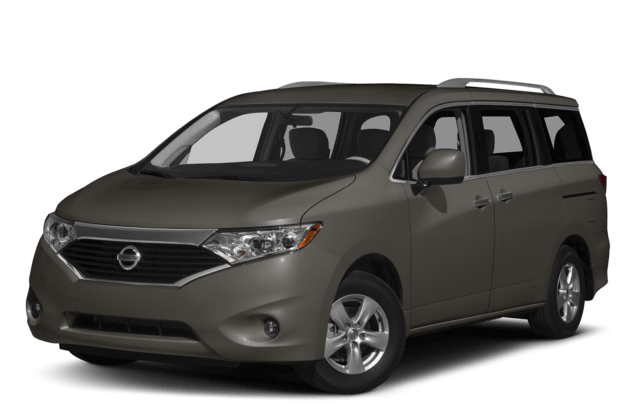 When reviewing the 2017 Nissan Quest, Kelley Blue Book described it as “a blocky design that’s polarizing at best,” and mentioned that it’s exterior features “hide the fact that the Quest is neither as long nor as wide as some rivals.”* However, the Odyssey is a hit with reviewers. Kelley Blue Book writes, “The angular lines also emphasize the van’s length, while the ‘lightning-bolt’ window line gives onlookers something to talk about and betters the view.”* If you want a van that’s practical and appealing, you can count on the 2017 Odyssey. 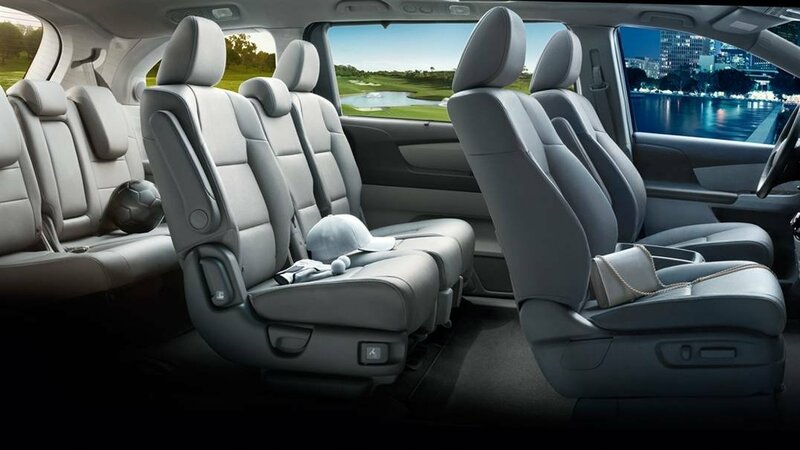 Safety is key in a minivan, and many new family vehicles can be equipped with active safety features. 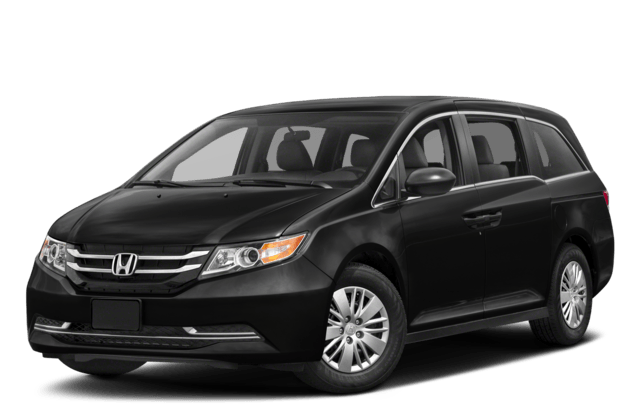 In higher trim levels, the Honda Odyssey includes a forward collision warning system which alerts you if a collision is imminent. Lane departure warning keeps track of the lane markers, and if you begin to drift into another lane, it lets you know. These important safety features go a long way toward keeping your family safe, and neither one can be added to the Quest. 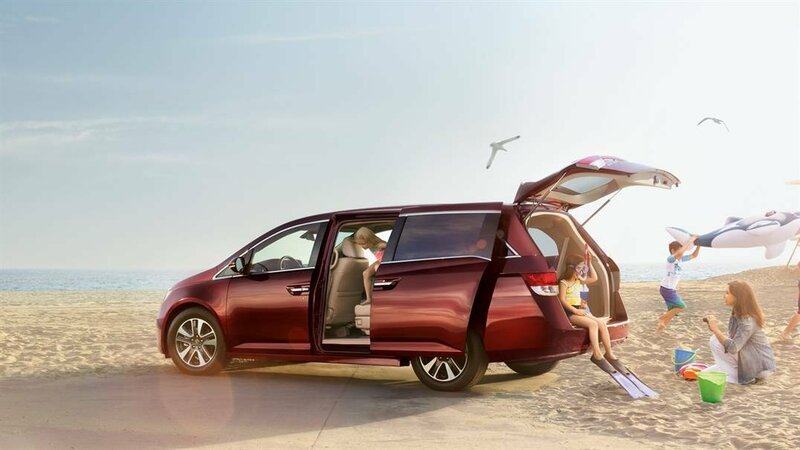 If the 2017 Honda Odyssey’s winning blend of convenient features, exciting design, and high-tech safety sounds like a good fit for your family, visit Airport Marina Honda today. We’re easy to find at 5850 West Centinela Ave in Los Angeles, CA, and our finance department utilizes a low-pressure approach to new car financing. When you’re ready to experience the Airport Marina Honda advantage, contact us online to learn more information!